GAME, the largest video game retailer in Spain, has announced their exclusive pre-order bonus for Dead Cells. Customers who reserve Dead Cells will receive a special gift pin shown below. 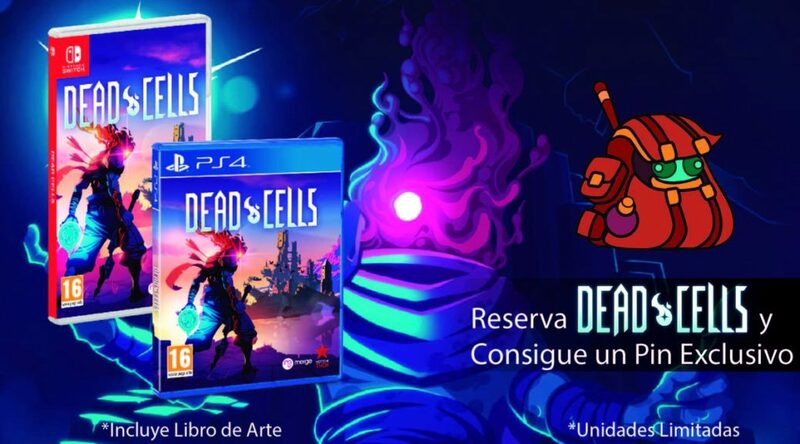 Dead Cells launches August 17, 2018 for Nintendo Switch at retail.